This revelation definitely made us at Viver wonder why we drink almond milk at all – and why do we care what’s in it (aside from large amounts of sugar)? First, despite prolific advertising touting cow’s milk, no evidence-based research suggests people must drink dairy milk for health reasons. In fact, the opposite may be true: Consuming non-organic dairy products is shown to raise levels of a specific type of insulin linked to cancer cell growth. Doctors frequently recommend their cancer patients switch from dairy milk to almond milk – or at the very least, consume organic dairy products without added hormones, antibiotics, and steroids. The most important reason to drink almond milk is that non-organic cow’s milk may increase inflammation and promote various diseases. Making the switch won’t cost you any nutritional benefits, since almond milk contains a wide variety of nutrients (depending on brand) such as vitamins A, D, and E, calcium, and iron. Carrageenan in infant formula is banned in the European Union for precautionary reasons but permitted in other foods. In the United States, it’s allowed in organic and non-organic foods such as juices, chocolate milk, and organic infant formula. 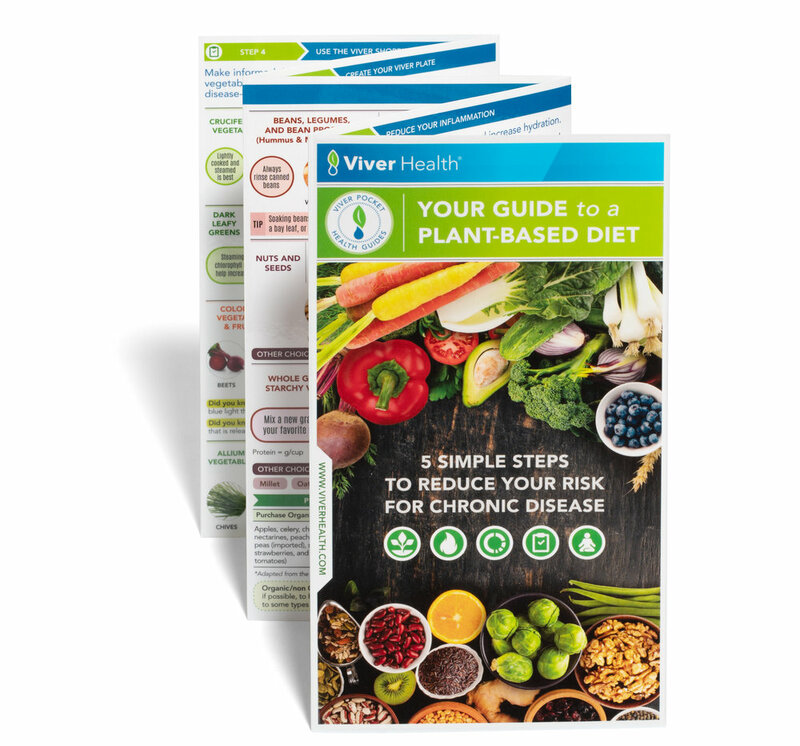 The only brand Viver has found without this additive is Whole Foods 365 brand of organic unsweetened almond milk, which, to be clear, contains no added sugars. Use 1 cup organic raw almonds (not toasted). Soak for at least 12 hours but preferably for more than 24 hours. The longer you soak, the creamier the milk. Rinse the almonds multiple times to remove the phytic acid. Blend almonds and 4 cups of water in a blender or food processer. Strain the almonds in cheesecloth. And there it is . . . yummy almond milk you can use in shakes, cereals and oatmeal. This homemade version lasts in the fridge for up to 3 days. 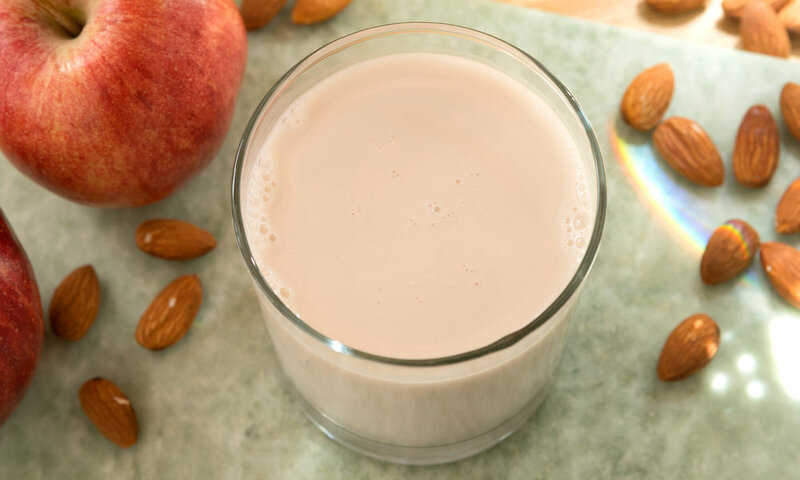 Think about it – you just made almond milk with more than 2% almonds! Sources: 1. J Diabetes Res. 2015;2015:513429.